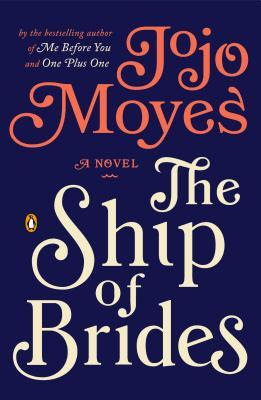 The Ship of Brides by Jojo Moyes is a story that is based on facts but is still a fictional account of four brides who are travelling aboard the HMS Victoria after WWII to meet the men they married and this story is the account of their adventures, their hopes, dreams and insecurities. The book starts slow but still held my attention and forced me to seriously think about that trying time and the fate of war brides who left behind everything they were familiar with to brave the seas and travel to their unkown futures with nothing but their grit, determination and hope in their hearts. All through reading the book, I kept thinking that I wanted to know more about that time and see what all was actual fact, Was HMS Victoria real? Were there real life accounts of war brides available who travelled on such ships to meet their husbands? After reading the book, I went online to search and read all there was available on that time. While the story is promising, I still feel that this isn't the best delivery by Jojo. The story lacks the crispness of her other books and the pace was very slow at times. 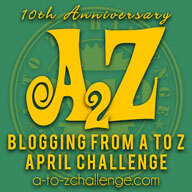 The dialogues got a bit confusing at times and I felt they could have been handled in a more concise way. The characterization is good and I connected with the plight, difficulties and fears of the brides and stayed faithfully with the story till the end. All in all, The Ship of Brides by Jojo Moyes is a heartfelt account of women who braved it all in hopes of finding happiness after the WWII ended. I enjoyed reading the book but feel it could have been better narrated. 3 out of 5 to it and recommended to Jojo Moyes' fans and people who love reading Historical fiction.